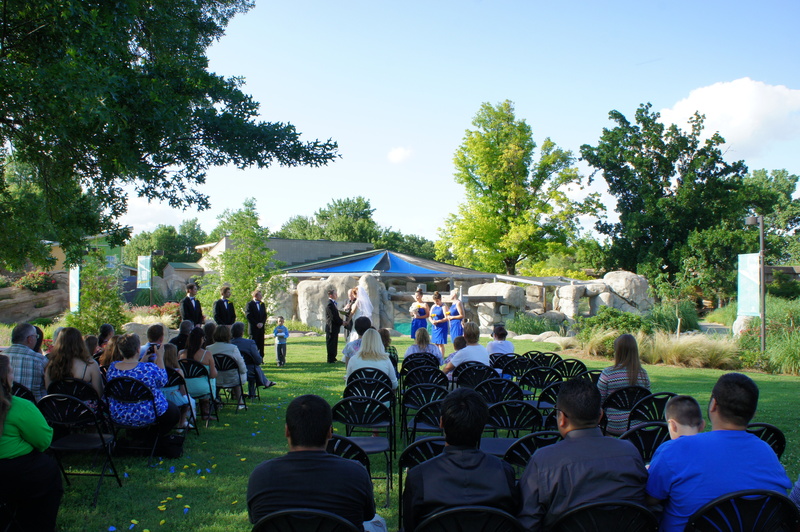 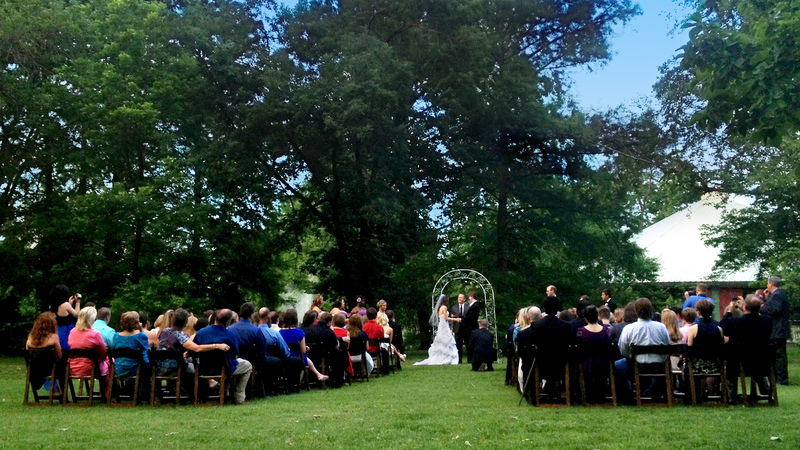 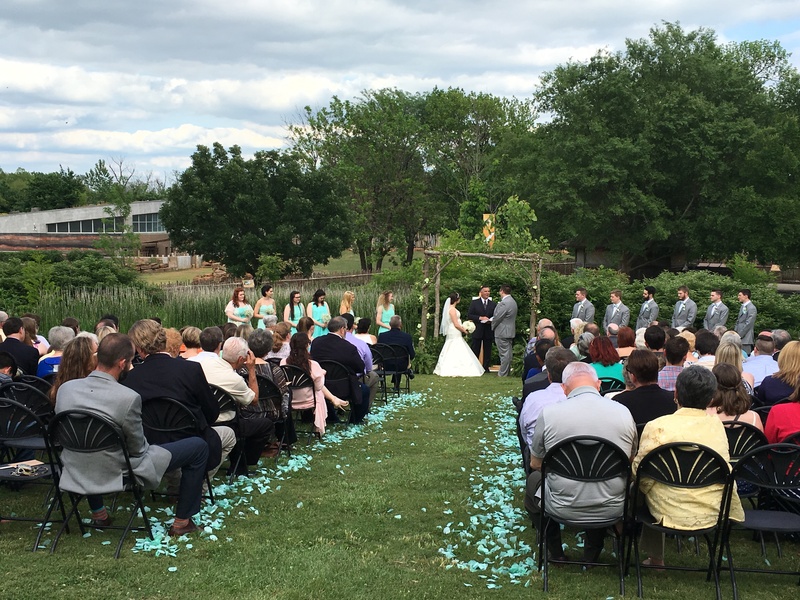 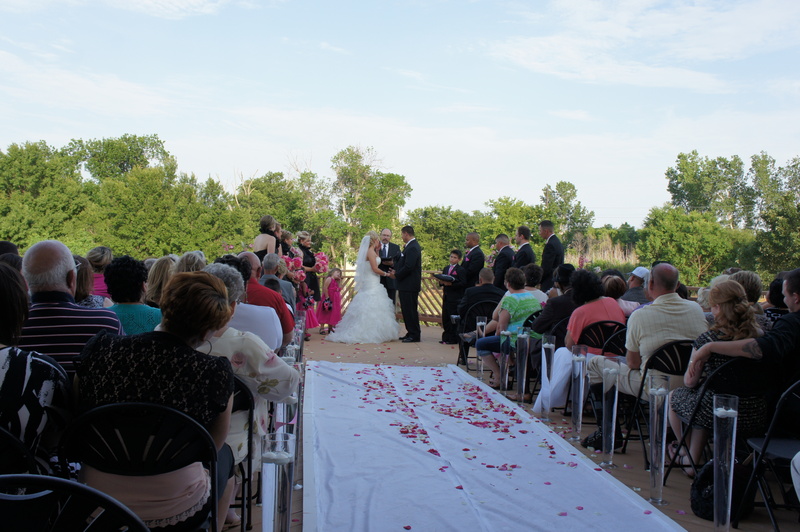 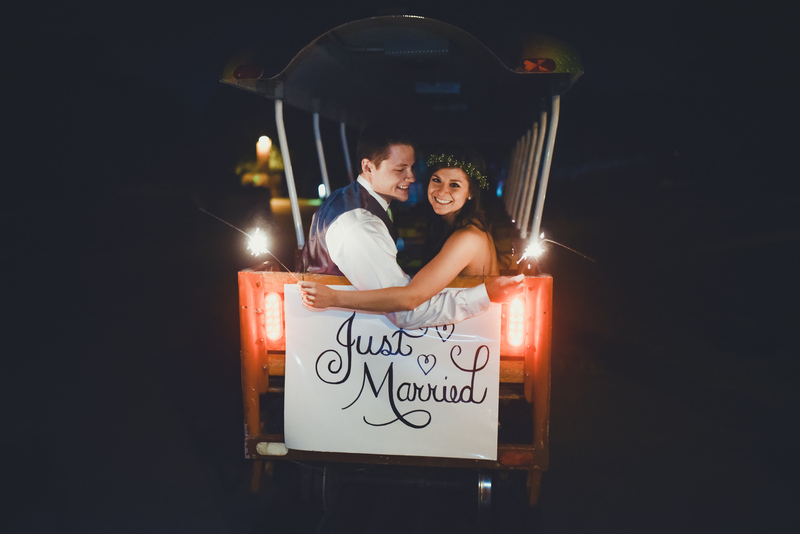 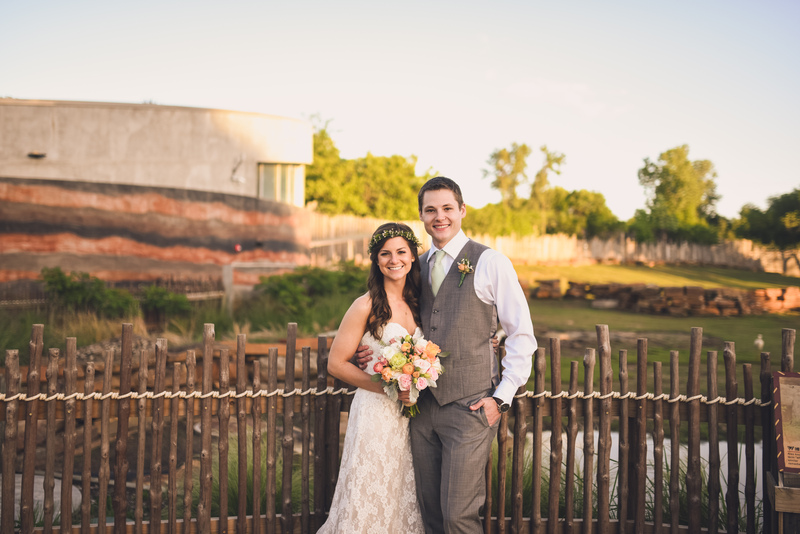 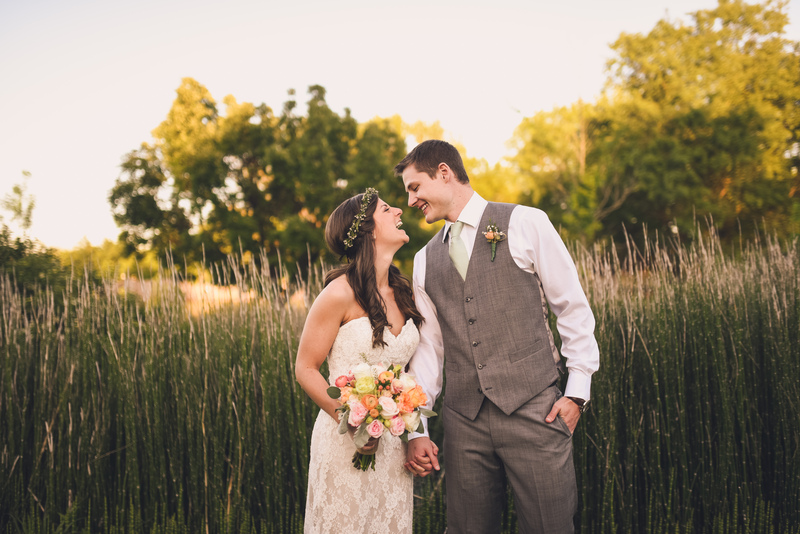 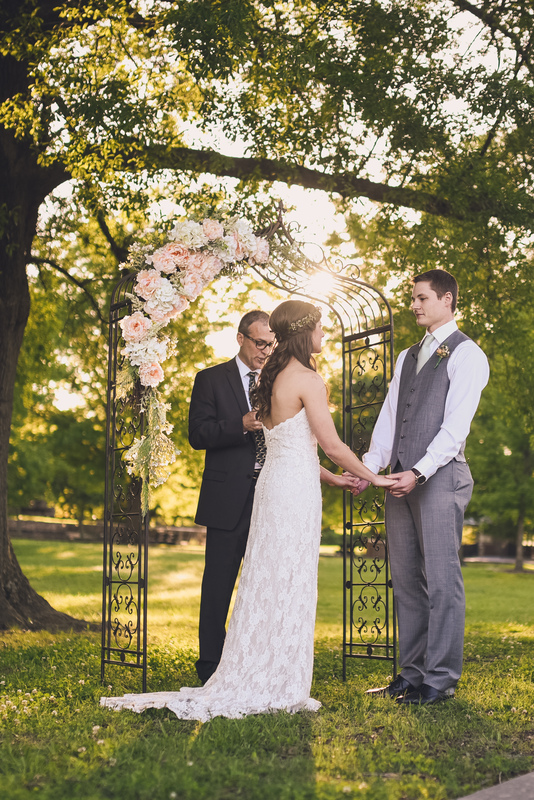 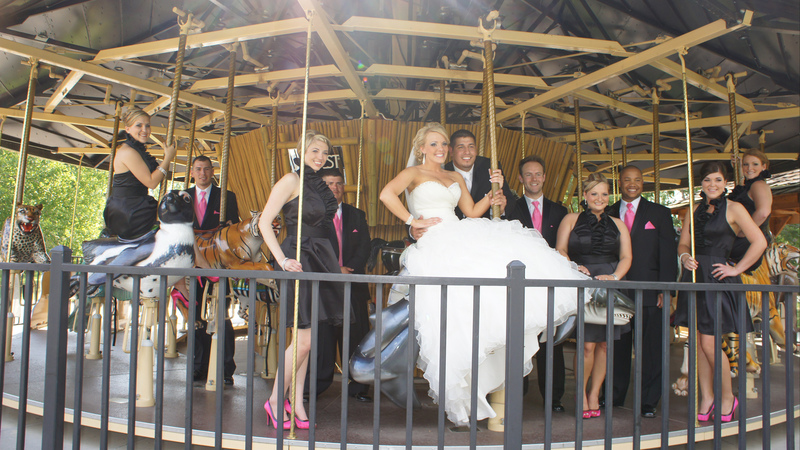 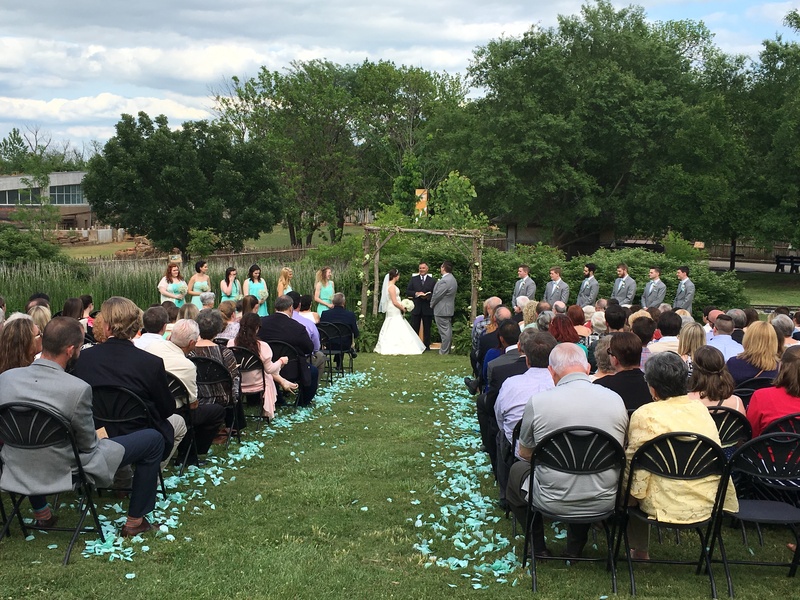 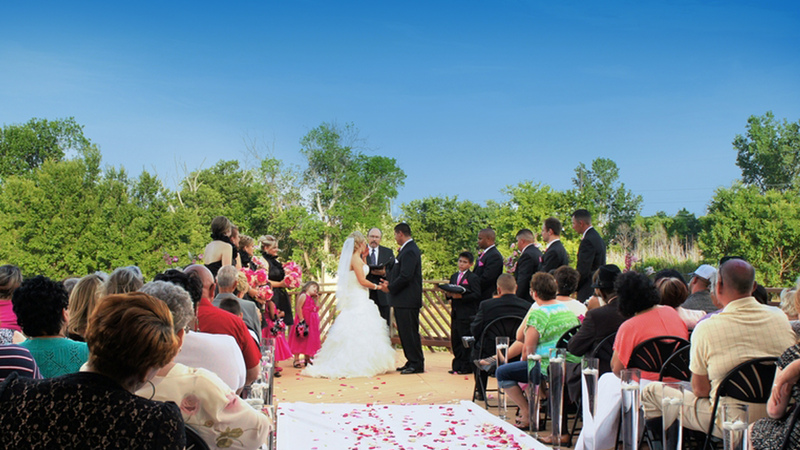 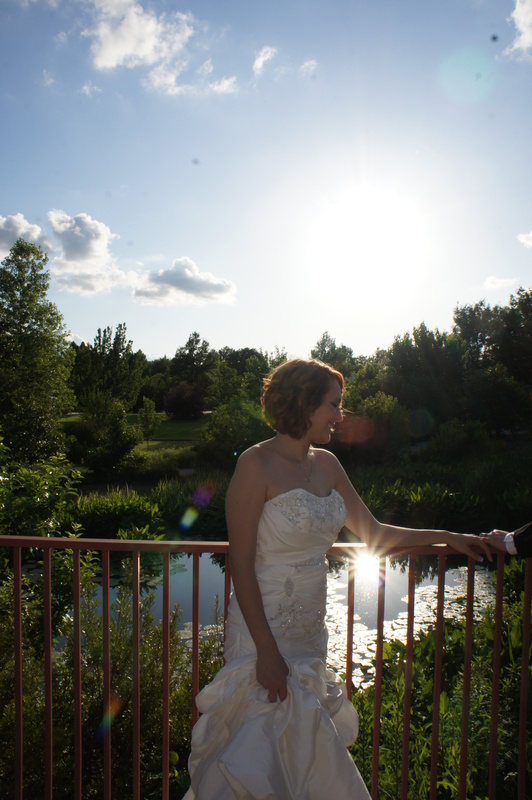 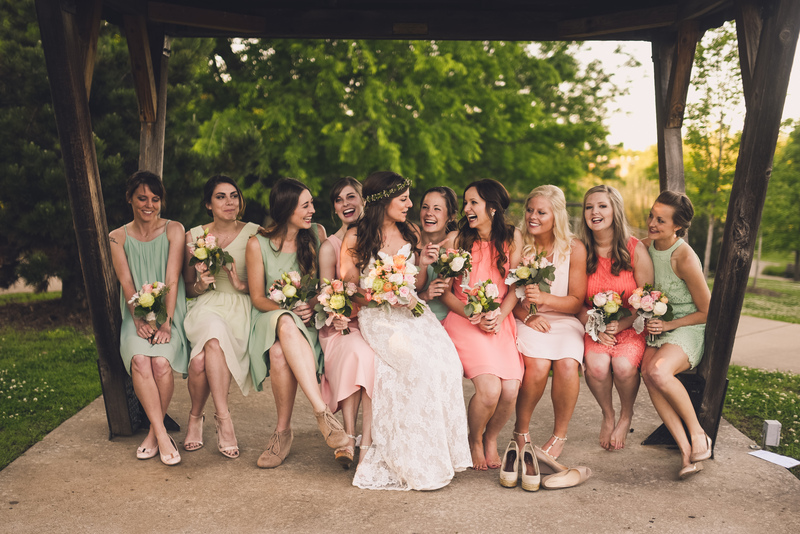 Make your wedding day unforgettable by having your ceremony and reception at Tulsa’s most beautifully exotic venue. 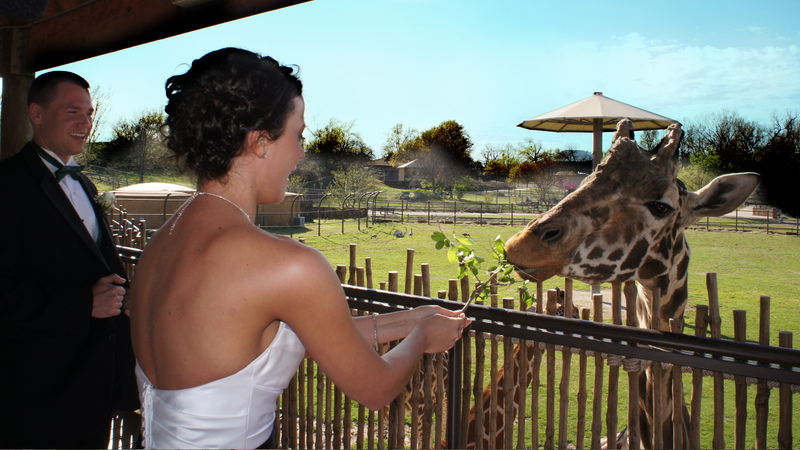 From lush, natural outdoor settings to wonderful indoor spaces, the Tulsa Zoo offers dozens of unique locations with our most popular animals in full view. 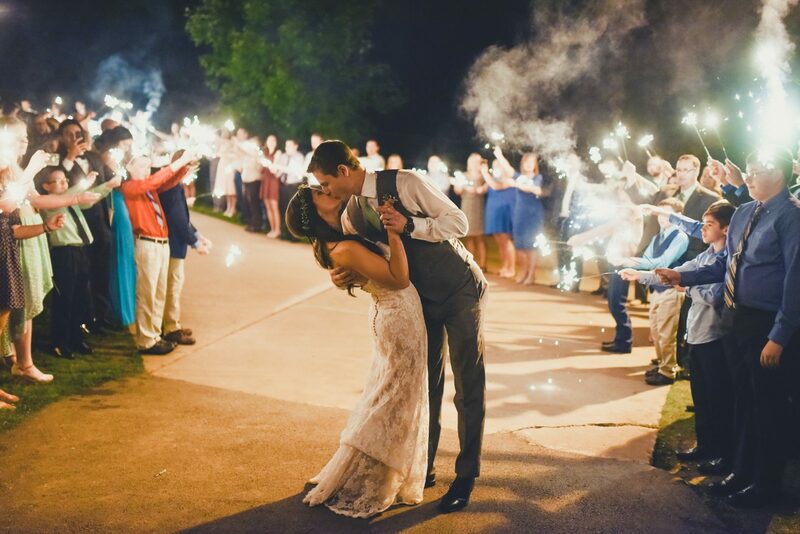 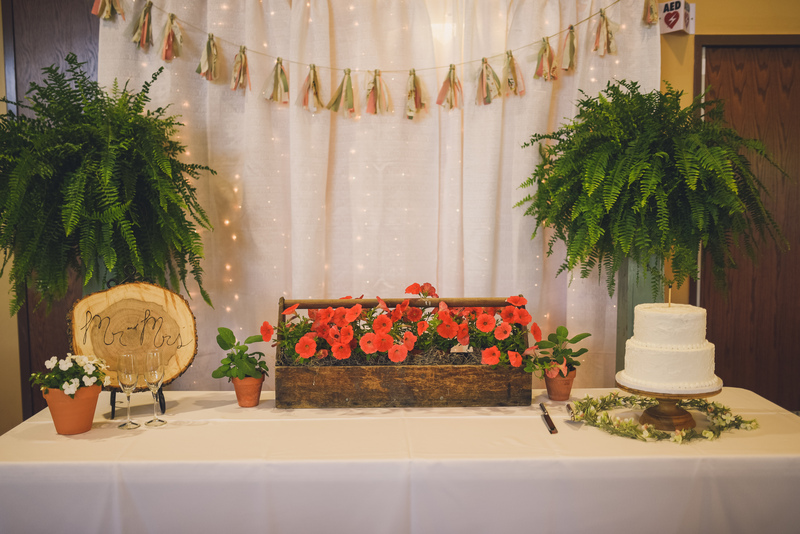 one of the most important events of your life, and we will work with you to host a celebration that you will remember fondly for years to come. 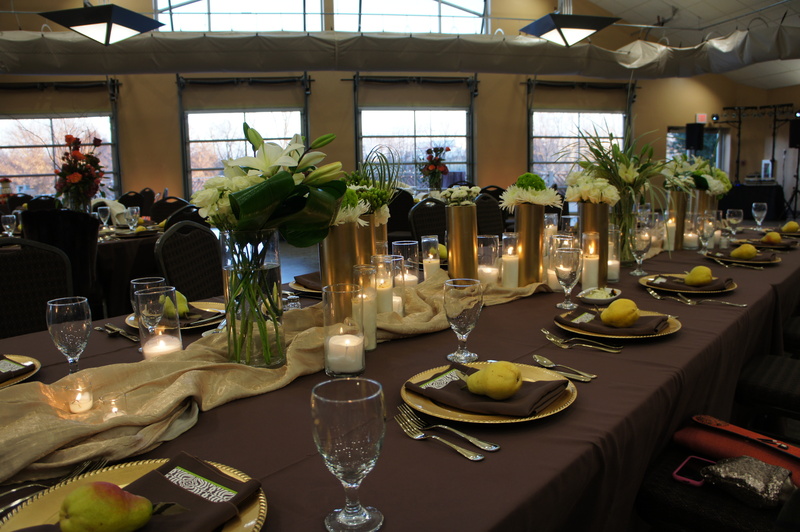 From our delectable cuisine to our professional staff, we will assure you an unforgettable, worry-free event. 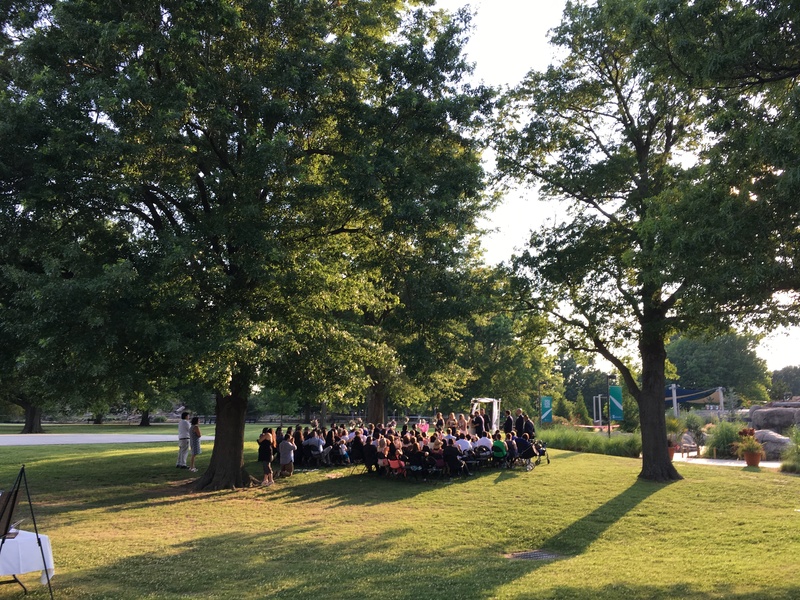 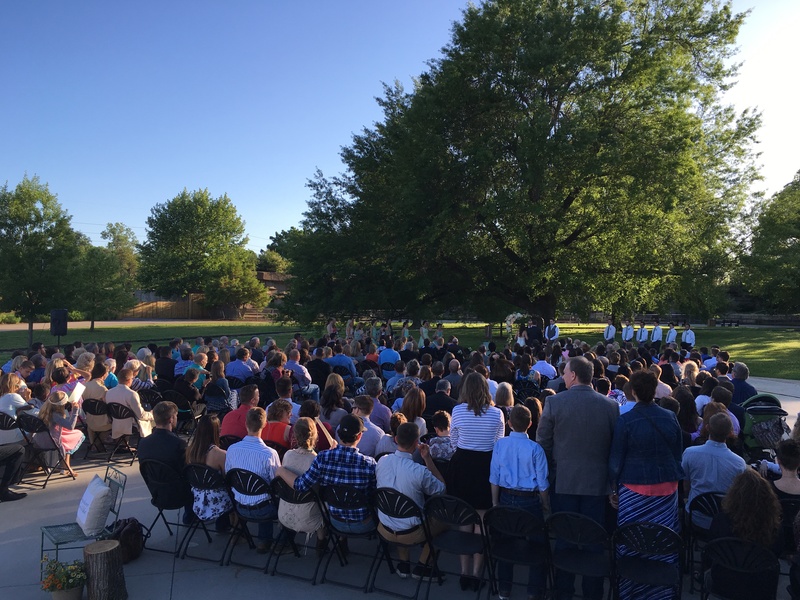 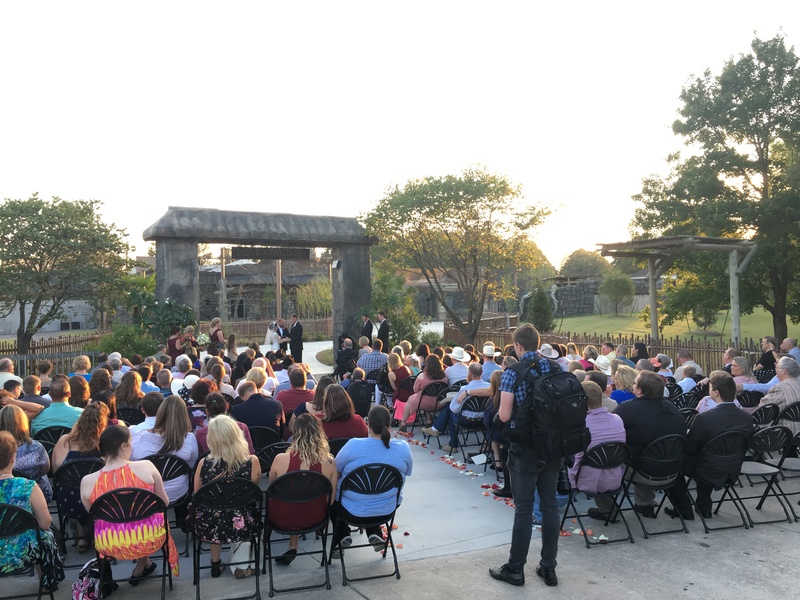 84 acres of lush surroundings and hundreds of animals, the ideal setting for any occasion and offers your guests an experience they’ll never forget! 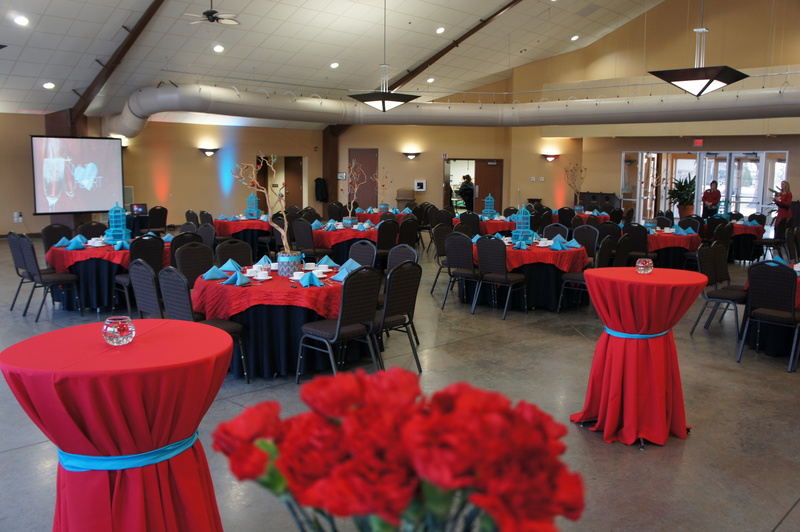 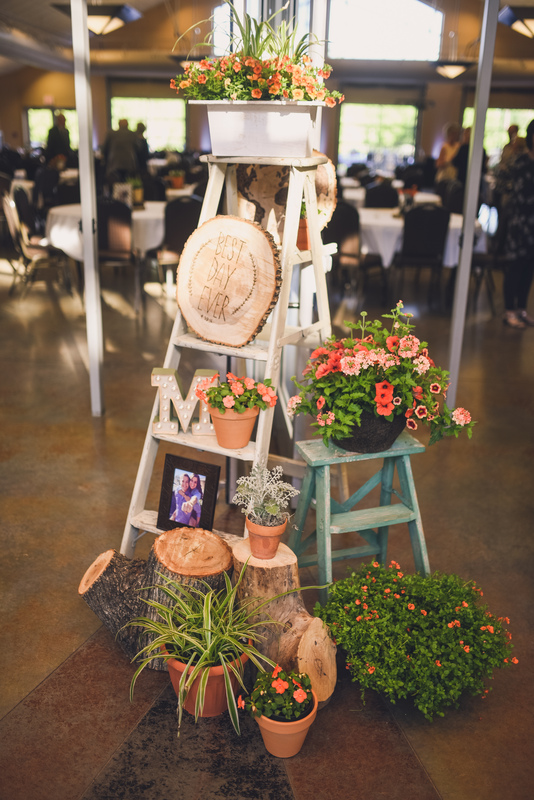 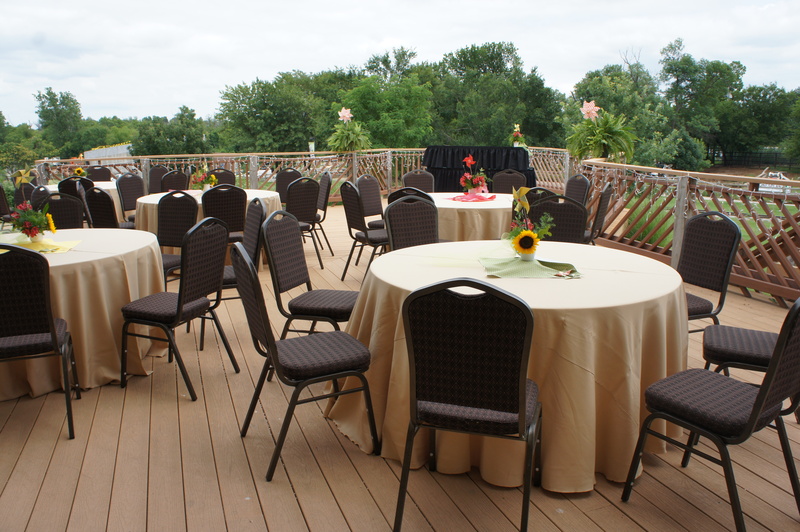 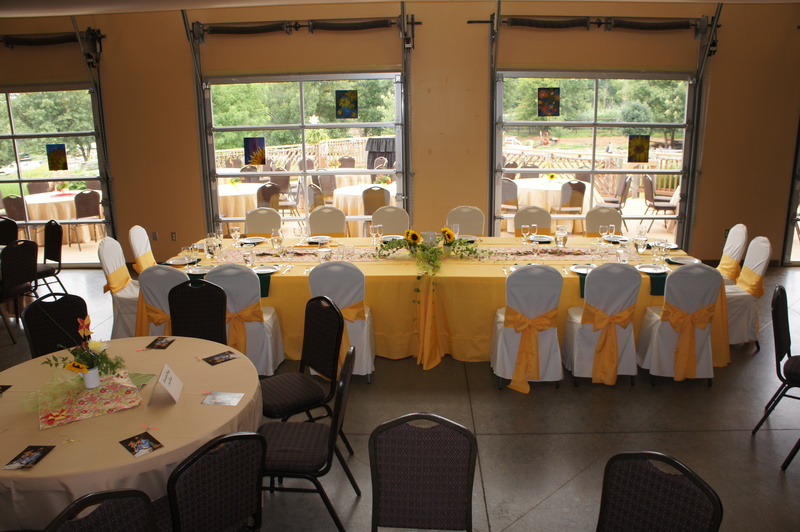 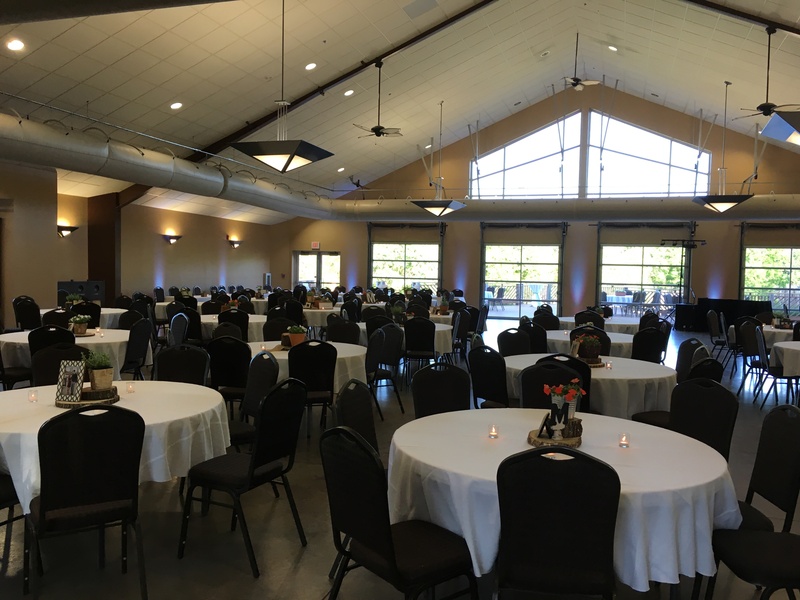 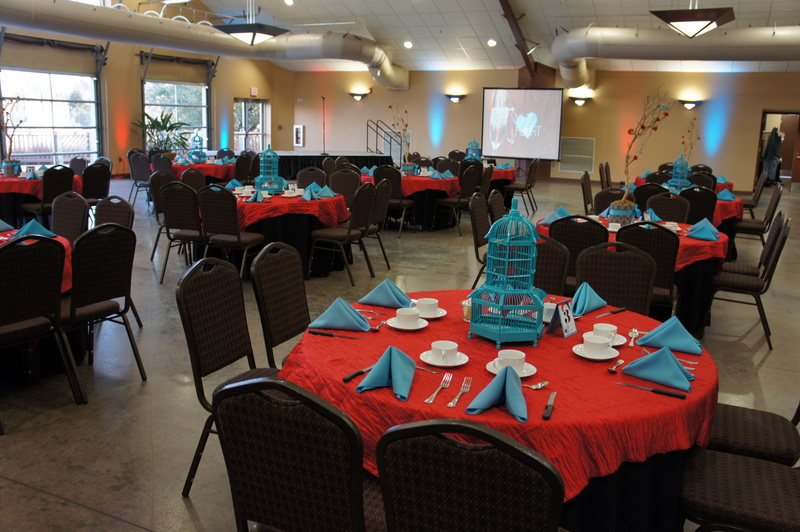 For pricing and availability of any event space, please contact Group Sales at (918) 669-6634 or send an email to privateevents@tulsazoo.org.